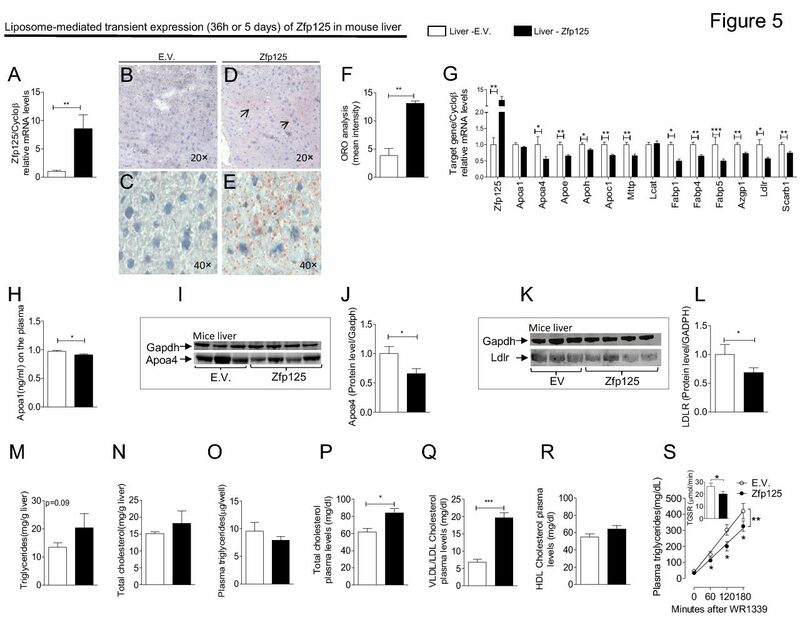 Cardiac injury induces myocardial expression of the thyroid hormone inactivating type 3 deiodinase (D3), which in turn dampens local thyroid hormone signaling. Here, we show that the D3 gene (Dio3) is a tissue-specific imprinted gene in the heart, and thus, heterozygous D3 knockout (HtzD3KO) mice constitute a model of cardiac D3 inactivation in an otherwise systemically euthyroid animal. 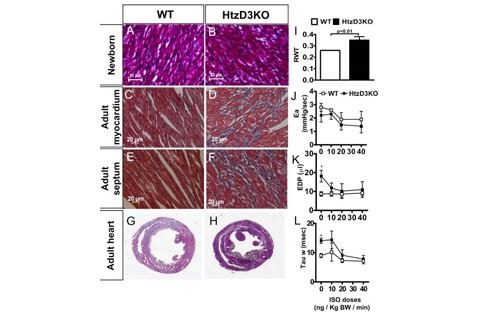 HtzD3KO newborns have normal hearts but later develop restrictive cardiomyopathy due to cardiac-specific increase in thyroid hormone signaling, including myocardial fibrosis, impaired myocardial contractility, and diastolic dysfunction. In wild-type littermates, treatment with isoproterenol-induced myocardial D3 activity and an increase in the left ventricular volumes, typical of cardiac remodeling and dilatation. Remarkably, isoproterenol-treated HtzD3KO mice experienced a further decrease in left ventricular volumes with worsening of the diastolic dysfunction and the restrictive cardiomyopathy, resulting in congestive heart failure and increased mortality. These findings reveal crucial roles for Dio3 in heart function and remodeling, which may have pathophysiologic implications for human restrictive cardiomyopathy. Cintia B. Ueta, Behzad N. Oskouei, Emerson L. Olivares, Jose R. Pinto, Mayrin M. Correa, Gordana Simovic, Warner S. Simonides, Joshua M. Hare, and Antonio C. Bianco. Mol Endocrinol. May, 2012. PMID: 22403173.